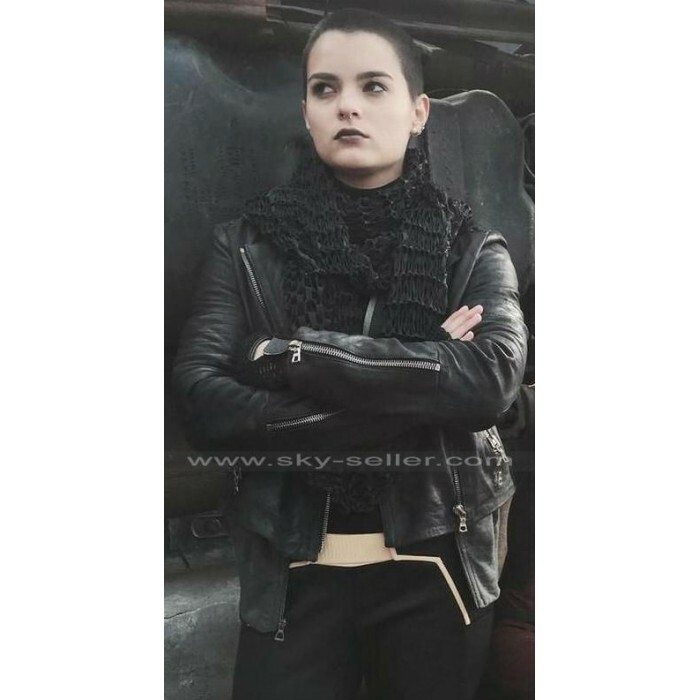 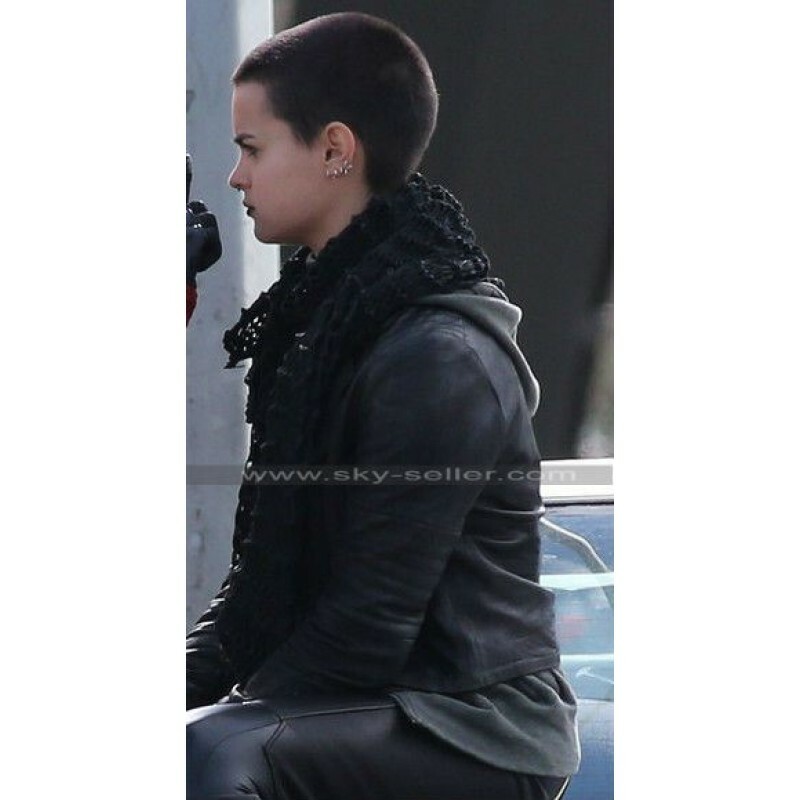 This leather jacket is not your ordinary, everyday leather jacket; it is a signature leather jacket, the design of which is inspired from the leather jacket worn by Brianna Hildebrand playing the character of ‘Ellie Phimister’ in the much anticipated and awaited movie Deadpool. 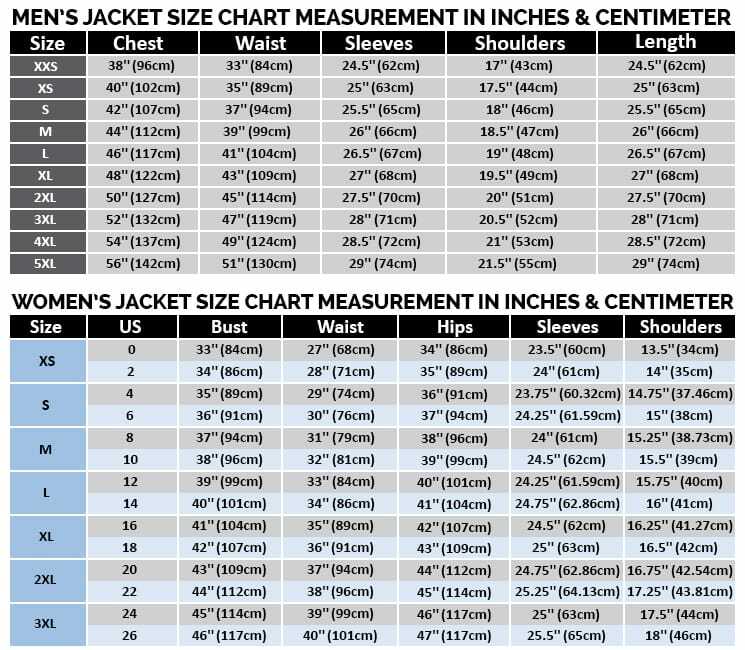 The statement leather jacket is available in all sizes and can also be customized as per your required measurements. 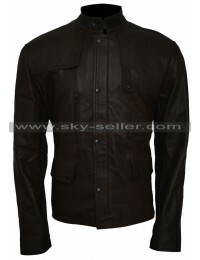 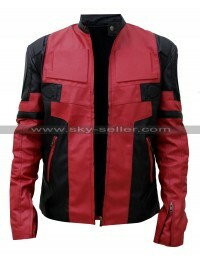 You may choose the material of the jacket from options of two different kinds of materials; genuine leather and faux leather. 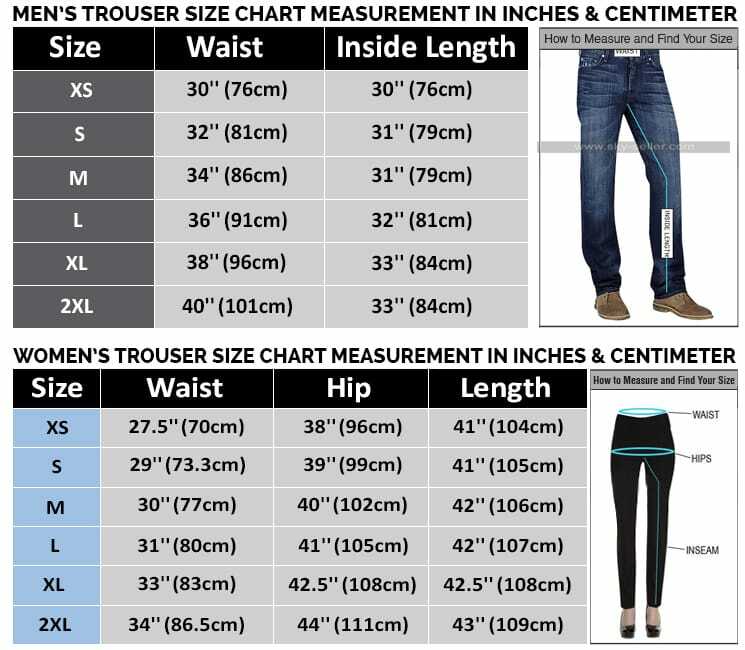 Both of these materials are of the best available quality as well as extremely comfortable to wear. 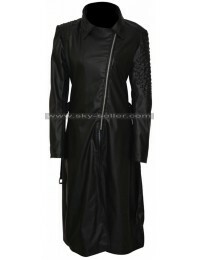 Stitched and detailed to perfection, this exclusive leather jacket is a must have for every girl this winter season and is available in only black color.